I can’t believe it – Heroes of Arcania is done. The final installment, HoA: Unbreakable, is out today and now the entire trilogy is ready for everyone to read. You met the #HoA. Then you watched as Fortune turned Arcania against them. Now see what happens when Nova and Cole are pitted against each other in Arcania’s greatest war to date. HoA: SuperNova (book 1) is FREE! Order it here. HoA: Fortune’s Favor (book 2) for just $0.99. Get it here. HoA: Unbreakable (book 3) is $2.99. Get the final book here. I’m so honored to help you escape from reality, and for all the great things you’ve been saying about the series. I truly hope you love the final chapter in the Heroes of Arcania trilogy. Thank you guys for all your tweets, shares, love and support! PS: You can order signed paperbacks at HeroesofArcania.com. 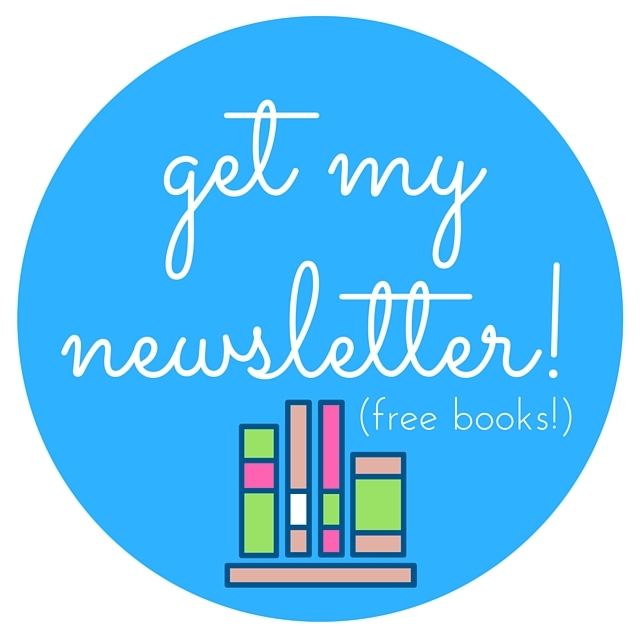 And you know the drill: review it, send me the link and you’ll get some special swag! Well, today’s the day! I’m so glad you’re here to celebrate with me as we finally release HEROES OF ARCANIA: SUPERNOVA into the reader wild. This release day thing is always nerve-wracking, isn’t it?! Several reviews have been rolling in over on the Goodreads page and I’m thrilled to see so many people loving it so far! Here’s the skinny on this special release day price: it’s available today only for just $0.99. It’ll go back to the regular price of $2.99 tomorrow, so buy your Kindle copy here for just $0.99! Want to win some excellent prizes (including gift cards, swag, and books) from myself and other incredible authors? Join our Facebook party and get in on the release day fun! Feel free to learn more about the entire trilogy, including sneak peeks and more at HeroesofArcania.com. And even better, if you grab your copy and happen to review it, send me the link and you’ll get some special swag full of love from me to you! 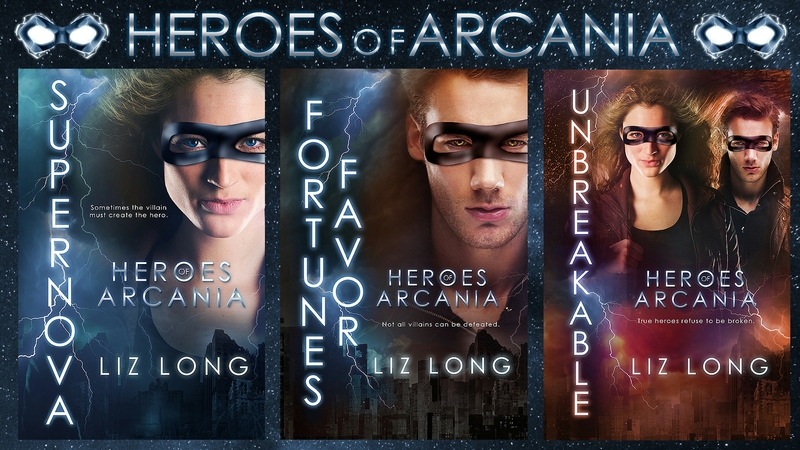 I’m excited for you guys to finally meet Nova and Cole – and even Fortune, who is truly my scariest villain to date. I think you’re going to have a lot of fun with this trilogy and can’t wait to hear what you think! 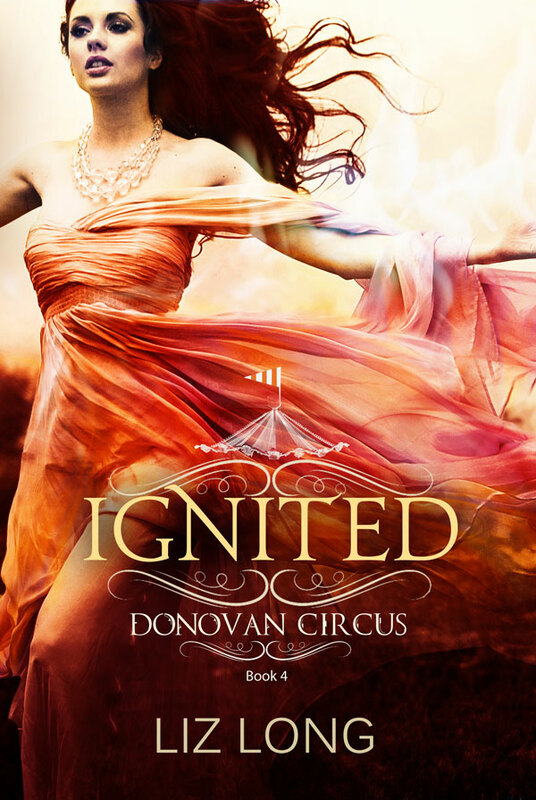 I’m super excited to showcase the newest Donovan Circus cover today. Designed by Kelly Walker of Indie-Spired Design, and I gotta say, the girl’s a genius. I had two requests on the cover: 1) that Lucy be standing with both arms up (yes, sort of in a “come at me bro” position) and 2) that the colors be red and orange, both indicative of the book title as well as fitting into our color themes in the series. Here’s what she came up with! Gorgeous, right?! We’ve used the same model on all the covers, but this one has such a different feel to it, I think due to the coloring (Kelly went in and did all those colors and smoke herself). 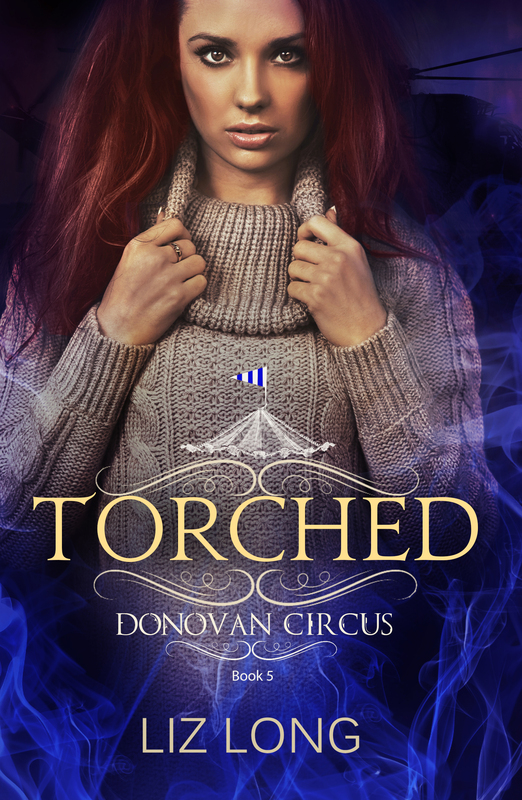 If you read the back cover blurb, you know Lucy is venturing outside the Donovan Circus grounds, this time to a fancy plantation with gourmet chef, poster bed, extra perks, and of course, the mafia boss attempting to win her over. Will he succeed? 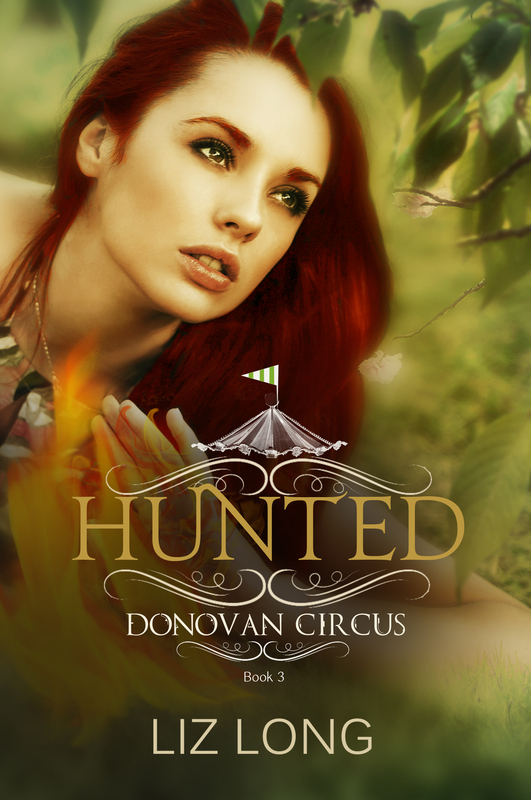 I’m so excited to have you be a part of my release day for HUNTED, Book 3 of the Donovan Circus Series! Sometimes it feels like I just released the first book, GIFTED, a few days ago; other times, it feels like more years than it’s actually been! 🙂 Thank you to the amazing bloggers, authors, and readers who have helped make this such an awesome release day. Also a special thanks to my cover designer, Kate at Dwell Design & Press for her amazing cover work! I hope you all find the third adventure as exciting as the first two – and perhaps much darker, as there are many underlying things bubbling to the surface, secrets coming unveiled, and a death that will shake the troupe in a terrible way. 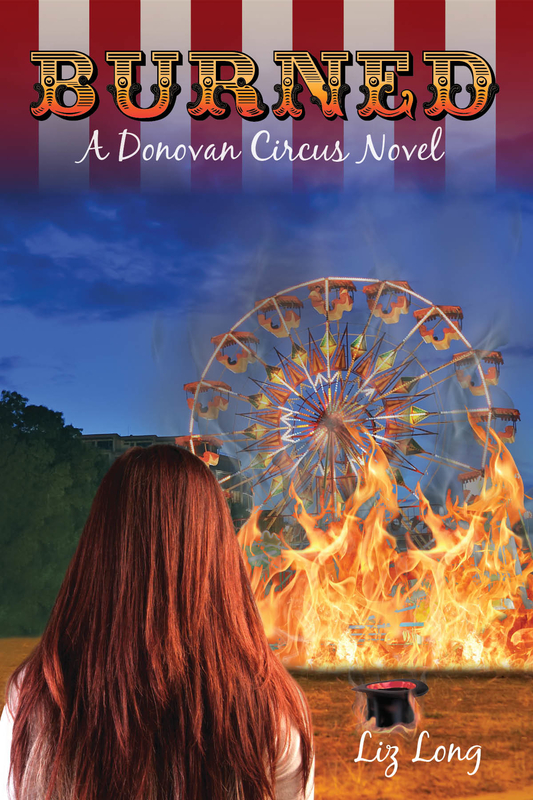 Back Cover Synopsis: Lucy Sullivan finally belongs with the gifted Donovan Circus. Members are finding their rhythm, even the new folks from the Grayson Circus who joined after the last attack. Lucy feels like a trusted leader who can win the gifted battles and prevent humans from discovering their existence. When tragedy strikes camp, a distraught Sheffield sends Lucy and her gifted team to hunt down the enemy – Alex, a Chameleon with a wicked ability for war. 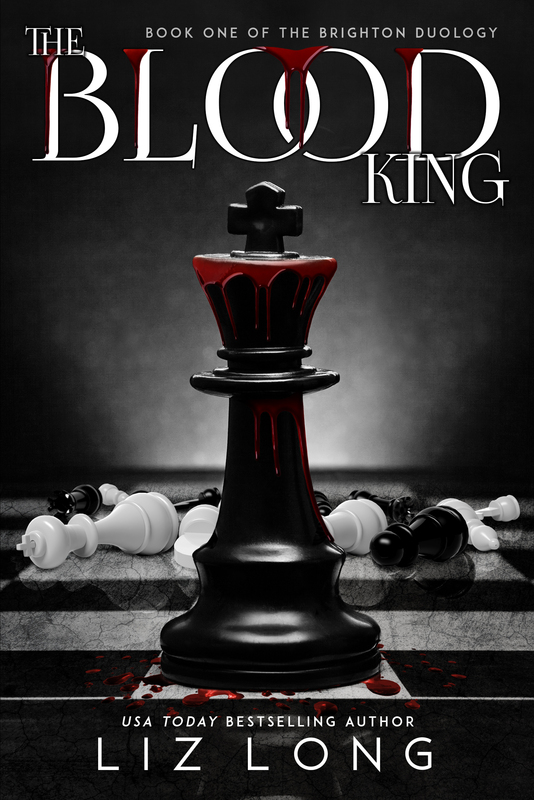 He’s out for blood and won’t stop until Lucy and her friends are dead. Haven’t read the first two in the series? No problem! 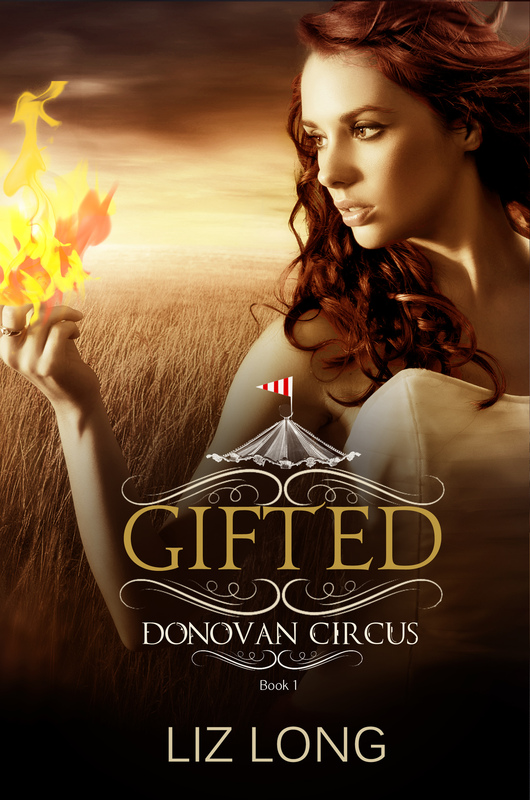 You can get the first adventure, GIFTED, for only 99 cents on Amazon, B&N, and iBooks! 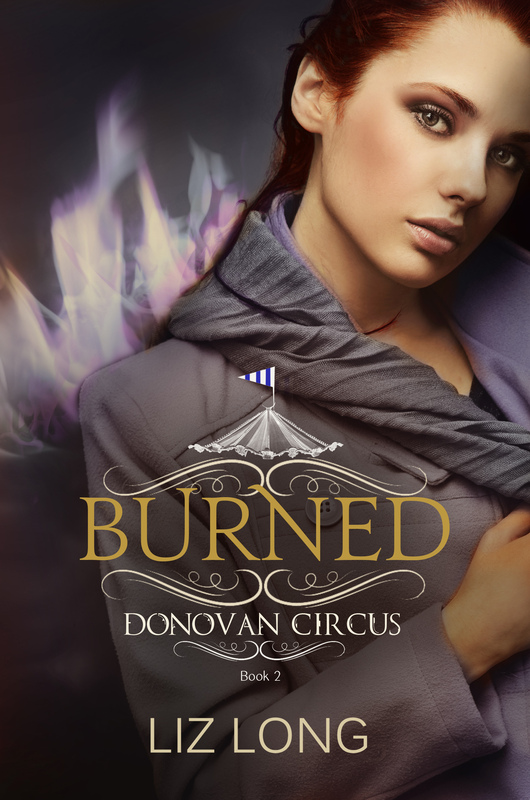 BURNED is just $2.99 on the same platforms. Get it for your e-reader today! Burned picks up right where Gifted left off, in a new city and ready to get back to work. When Lucy is attacked on the grounds, it’s discovered her enemy had friends – big ones. Medved, a Shapeshifter known as “the Bear,” is intent on the gifted world’s exposure to humans. To build his army, he needs Sheffield and Lucy out of his way. 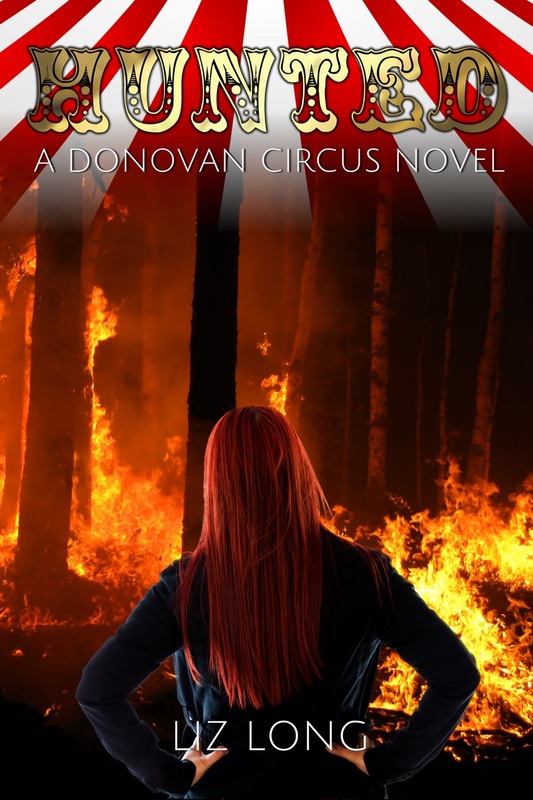 Sheffield sends Lucy and her friends to form an alliance with the Grayson Circus members, who have as many quirks as the Donovan group. 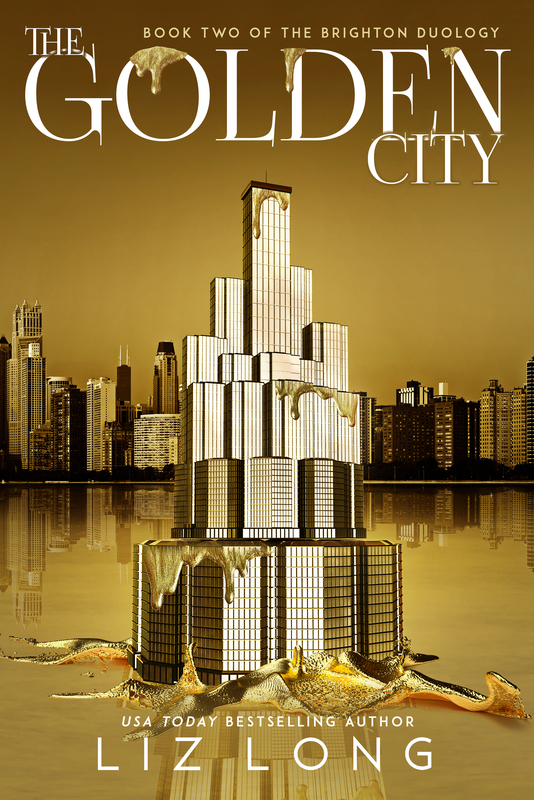 Not all are who they seem and Lucy must choose who to trust before Medved kills them all. Liz Long is a ridiculously proud graduate of Longwood University with a BA in English. Her inspiration comes from action and thriller genres and she spends entirely too much time watching superhero movies. Her fabulous day job as a Social Media & PR Strategist includes writing for LeisureMedia360 (Roanoker, bridebook, Blue Ridge Country magazines) in Roanoke, VA. 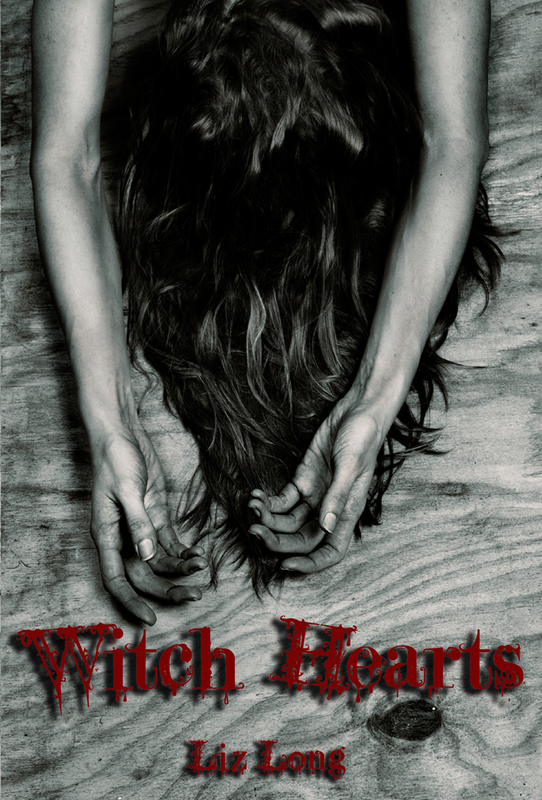 The Donovan Circus series has best been described as “X-Men meets the circus with a murder mystery thrown in.” Her second book Witch Hearts, is a story about a serial killer hunting witches for their powers. 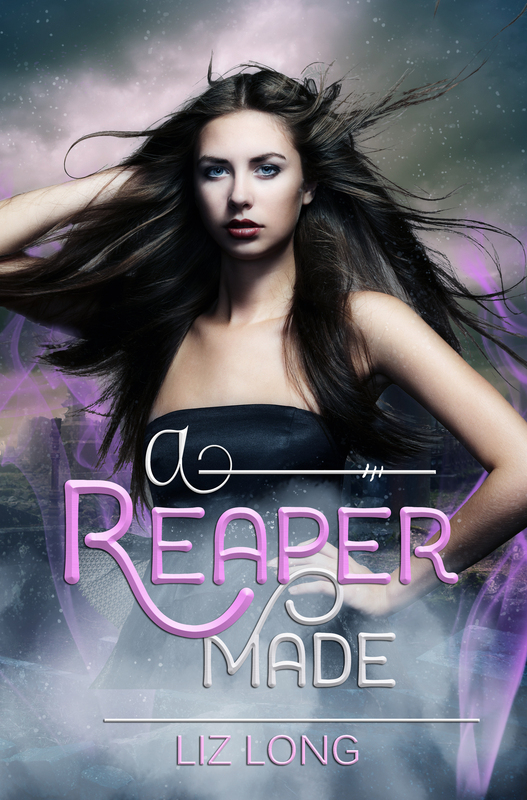 Her newest title, A Reaper Made, is a fantasy about a Reaper who must work a little magic to save her family’s souls from demons. All titles are available for paperback or ebook on Amazon, Barnes & Noble, and iBooks. To learn more about Liz, visit her website: http://lizclong.com.